Ok I had to get a new O2 sensor but it was the dyi one. I just need to know what color is what for the connections on the secondary O2. Since I have 2 blacks 1 white 1 blue. My old O2 was the same but it got super f'd up and I don't know how the wires went. So I don't just need to know what color is heater and ground etc I also need to know which black goes with what. The white wire goes to orange and blue goes to yellow. I'm pretty sure the black wires are ground and doesn't matter which way they go or they would have color coded them differently. Last edited by NaturalFlavored; 03-20-2019 at 02:26 PM. I don't think it would kill the engine if you wired it wrong but you'd probably get a bunch of codes and your car would go into limp mode. I'm rethinking whether or not the black wires are both ground. 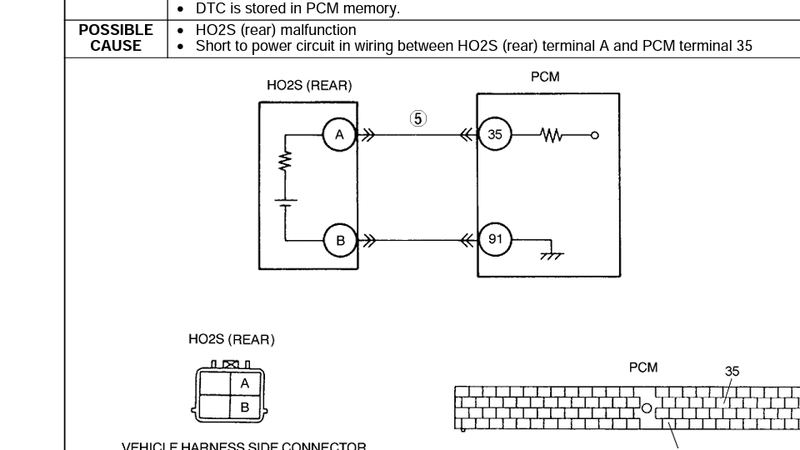 One black wire goes to ground in the ECU and the other goes to a transistor in the ECU. 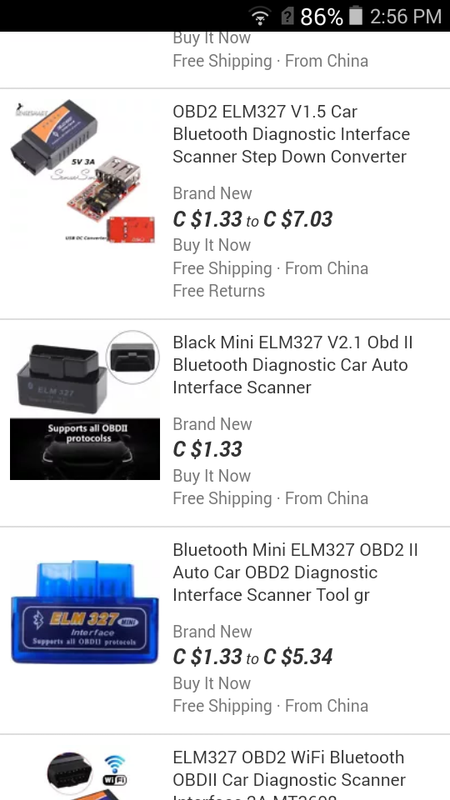 I don't know whether or not there will be any damage to the sensor or ECU of you reverse them though. 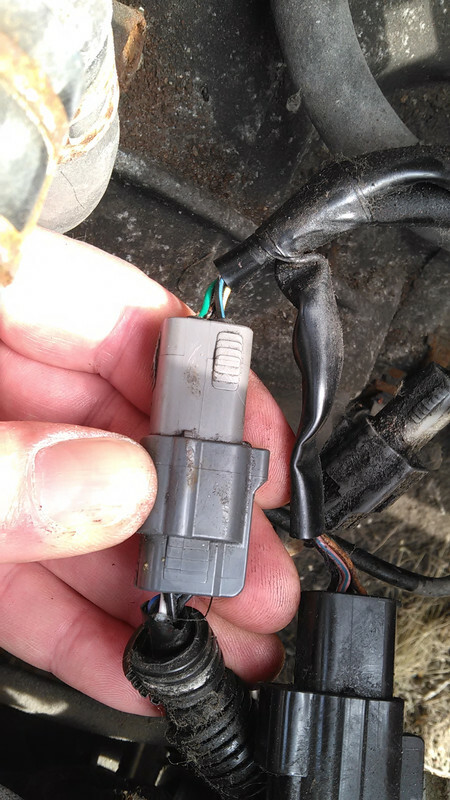 You could check the terminals on the harness side of the connector with an ohmmeter (car off key out) to help find the right wire. We don't know what kind of sensor it is, sometimes the generic ones use their own wiring colors. 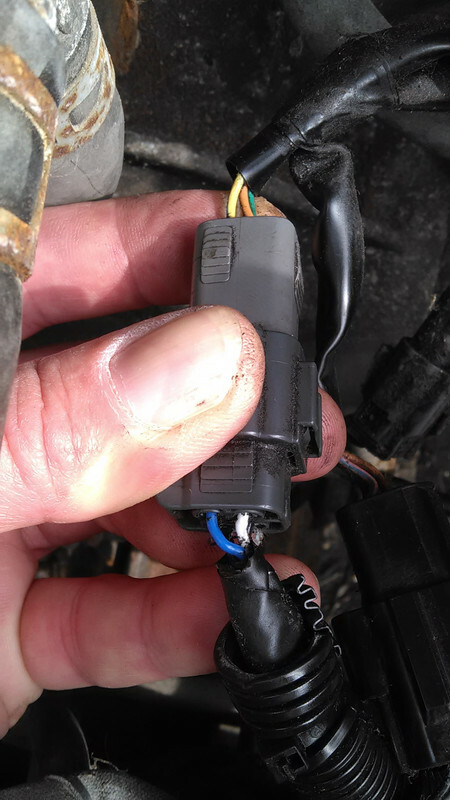 However, usually on any o2 sensor, if 2 wires are the same color, those are the heater wires. It should not make any difference which one goes where. You'll want to find out about the other 2 wires though. One is ground and one is signal to the computer. Toyota, Honda both use Denso sensors. 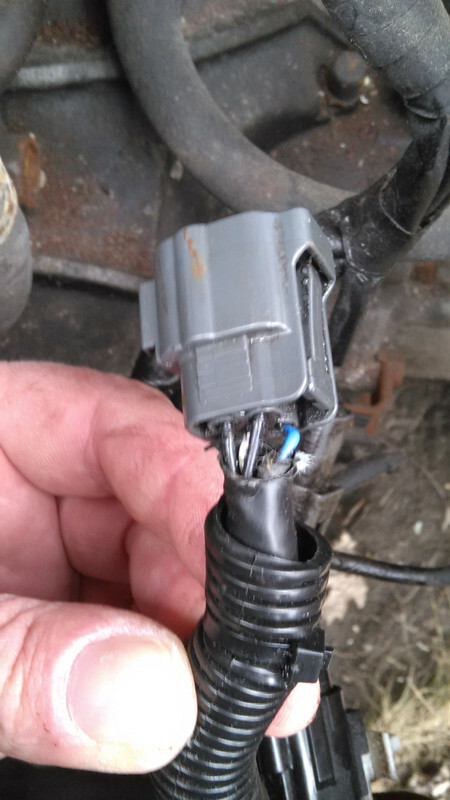 On those, I know for certain that Blue is signal, White is ground, and the 2 black wires are heater wires. Last edited by pb4ugotobed; 03-21-2019 at 11:04 AM. I was thinking the two black wires would be ground but I went out to check the connector again and the two black wires line up with C & D in the connector which are the heater wires. Ok so I hooked it up, it starts up fine idles fine and drive fine. So what should I look for if it's not doing "fine". If the ground and signal wires were mixed up, you'd have a check engine light. 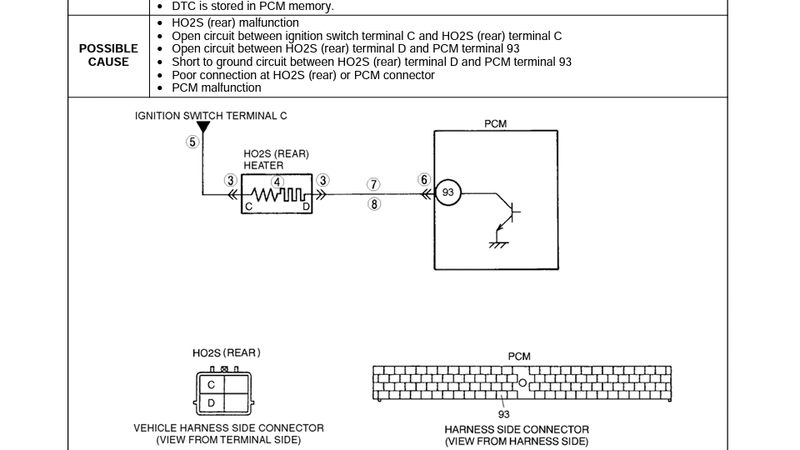 polarity on the 2 heater wires does not matter. You should be fine if you don't have any blown fuses or check engine light. Well I never cleared out the check engine light since it came on when my O2 was busted. The CEL will probably turn off on it's own or you could clear it with a reader or you could disconnect the battery for ten minutes (but you'll lose all your settings in the ECU). Meanwhile, your car will be in limp mode so clearing the code is a good idea. I might be mistaken but I remember "Install shield"
talking about it years ago. He did say that when it is in limp mode it floods the engine with fuel and reduces timing advance so your car is gutless and wastes gas. I suppose I could unplug my connector and see if I notice a difference. Can a code reader that reads PIDs and freeze frame data determine if your car is in limp mode ?? Get one of these and download the free torque app. Make sure you get the one for android or iPhone. Some are WiFi, some are Bluetooth.